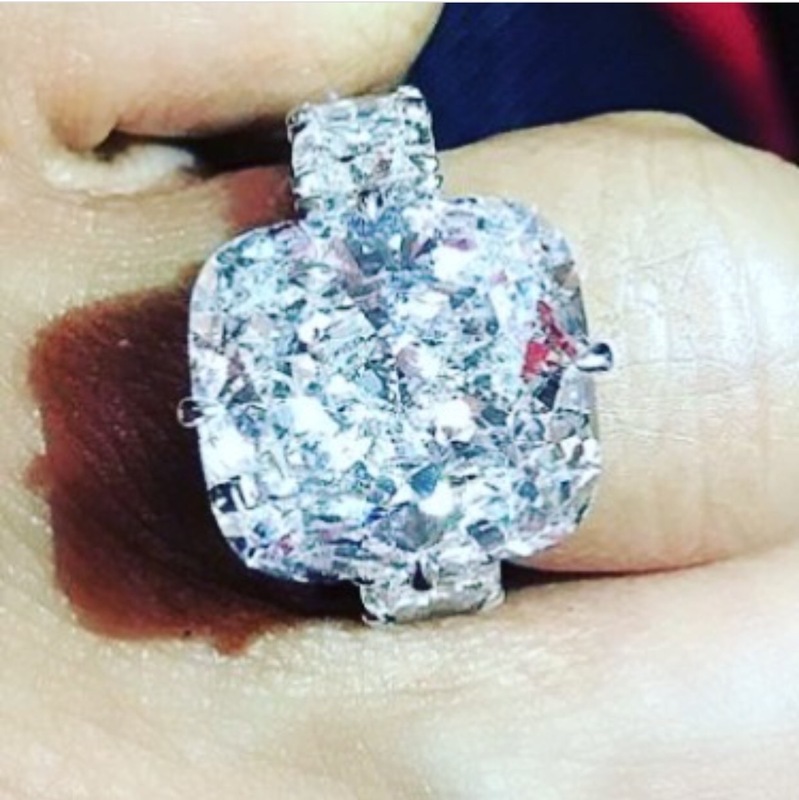 Congrats to ATL rapper Gucci Mane! I proposed to his lady at the Atlanta Hawks game tonight! And check out the rock he put on her finger!